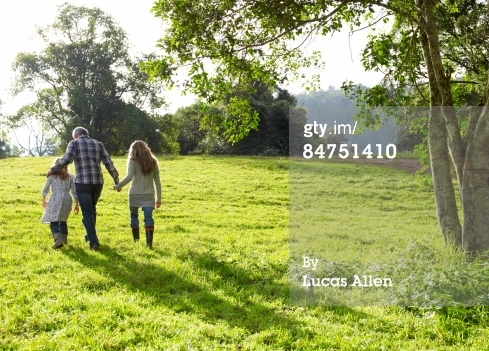 Getty images - the world leader in stock images business adopted a new watermark last year. Instead of putting their logo or name at the center of the image they adopted a new stylish watermark which served three purposes - protecting the image, advertising the image url and giving credit to the photographer. 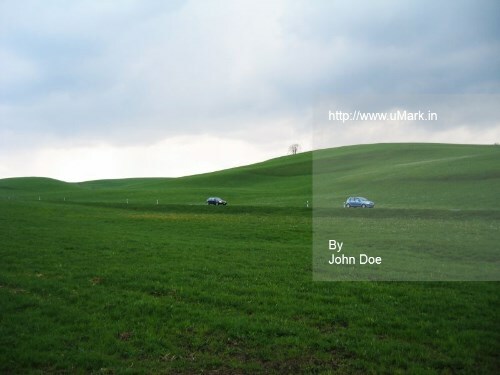 Here's how you can create a similar watermark for your photos using uMark. We will add two watermarks - a shape watermark and a text watermark. Select the photo you want to watermark, go to add watermark button and select Shape watermark from the menu that appears. 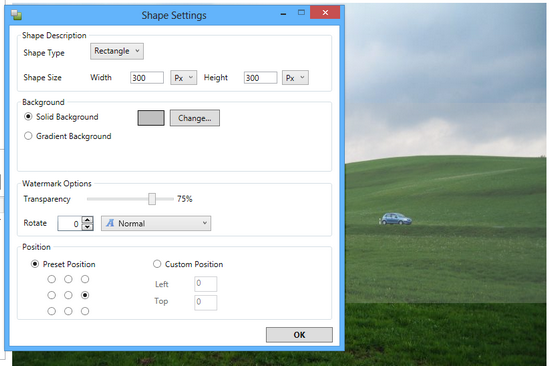 In the shape watermark settings window select rectangle shape and select a proper size for the semi transparent square that will appear on the right edge of the image. Select light gray color for the shape and set the transparency to 75%. Select position of the shape to be Center right from the 9 predefined positions. Now add a text watermark, put the watermark content as image or your site url and then put your name below it. Set the watermark position to center right. This will make the text right aligned, make it left aligned. Remove the shadow and set text transparency to 0. Use appropriate right padding value to place the text on the left edge of the shape. 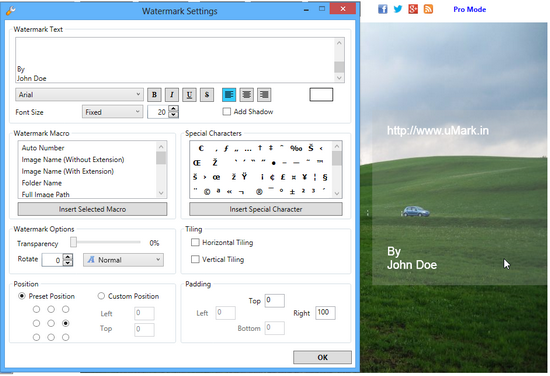 You can save the watermark settings for later use so next time you don't have to do it all over again. Next - How to prevent people from copying your photos without your consent?